Most of the actors in the industry instantly win their audience’s hearts, however, there are few icons that are most sought after and earn loads of money. Haven’t you always wondered how much these celebrities charge per project? The Cinema Post listed down the highest paid celebrities and to appease your curiosity, we’re bringing you the list here. 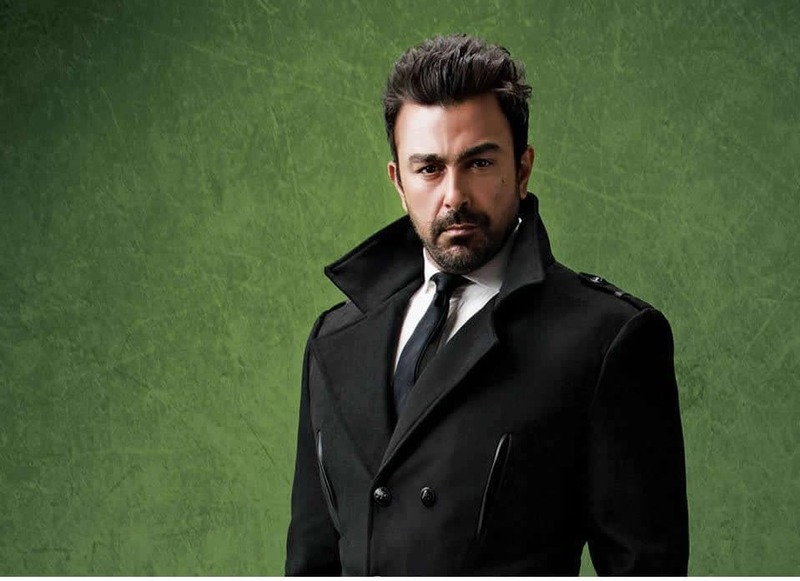 Shaan Shahid, the star of Pakistan takes away Rs.50 Lac per movie and endorsements. The heartthrob Fawad Khan used to charged 2 lac per episode and is being paid Rs 15 to Rs 30 million for a single advertisement. After a series of blockbusters and critically acclaimed performances, Mahira Khan is unstoppable on the career front and there is no looking back for the actress. The diva who sizzled in Raees charges Rs.3 lac per episode. 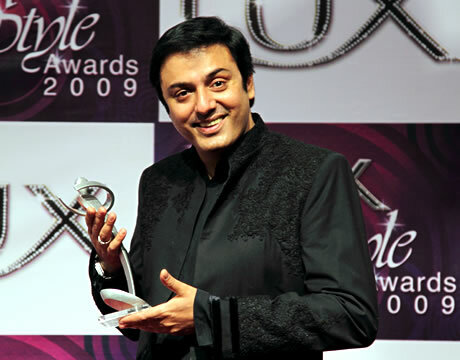 The exceptionally talented actor, Faisal Qureshi, bags Rs.25 lac per project. 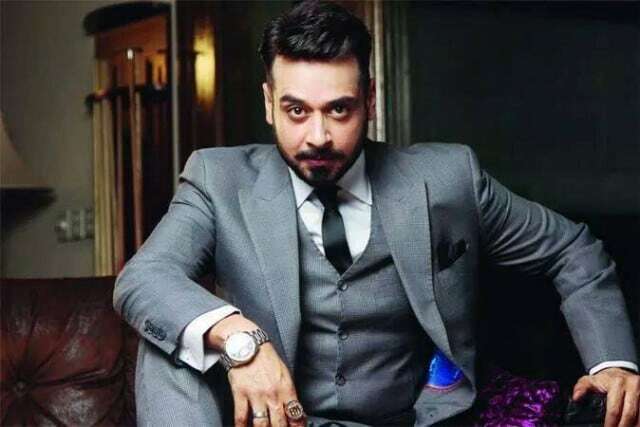 Veteran actor, Nauman Ijaz charges Rs 25 lac per project. Our desi girl, Saba Qamar who slayed with her impeccable performance overseas earns Rs. 2.9 lac per episode. 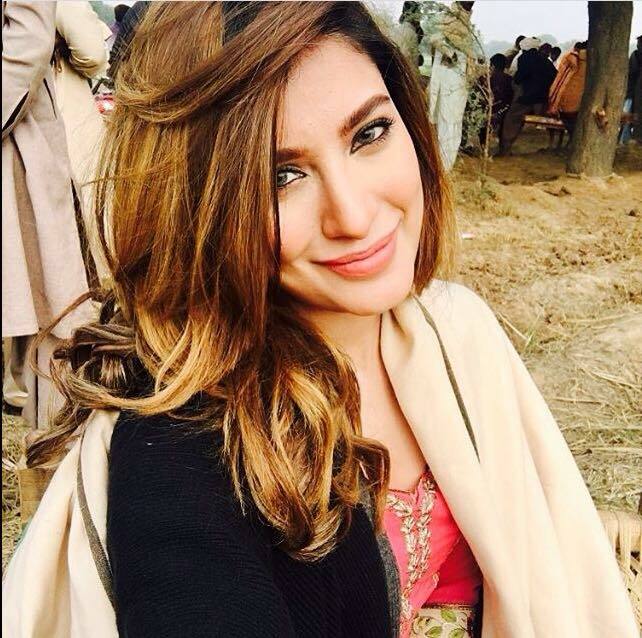 The gorgeous diva Mehwish Hayat earns Rs 2.6-3 lac per episode. The bubbly girl, Sajal Ali, currently seen in Yaqeen Ka Safar takes away Rs 2.5 lac per episode. 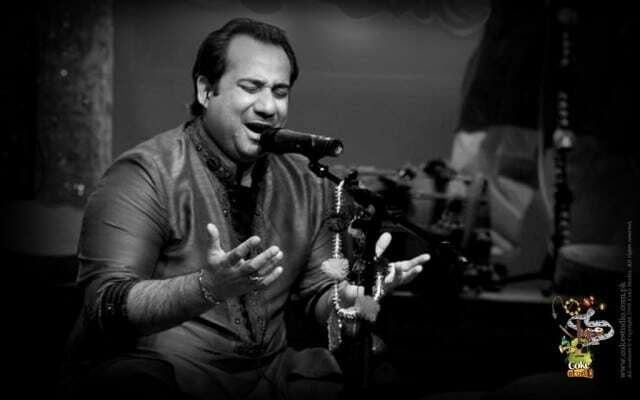 The maestro, Rahat Fateh Ali Khan takes Rs.10-15 lac per song. 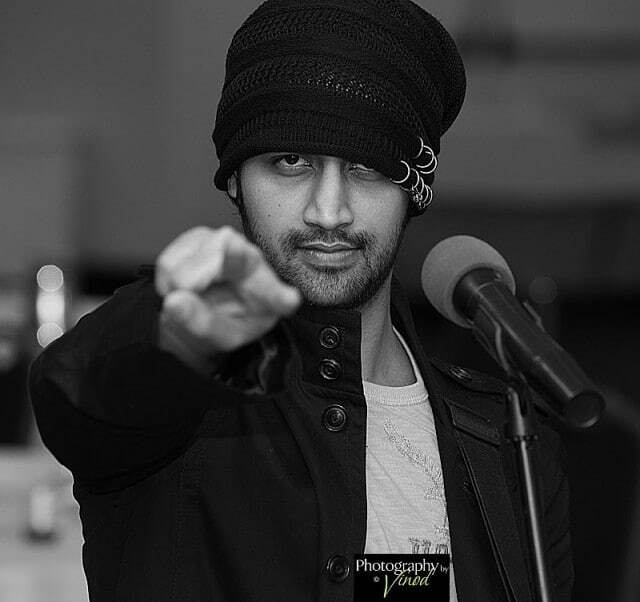 Atif Aslam charges Rs.10-15 lac per song and earns close to a million for a live concert.